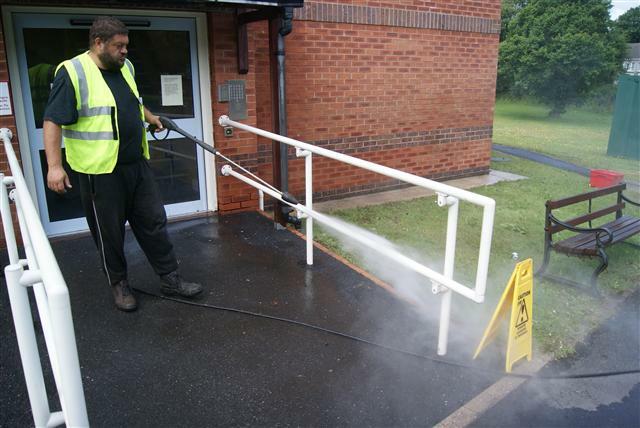 Clean Our cleaning services are developed to give you satisfaction in all aspects of our cleaning Maintain Maintenance of properties, clearing of guttering and pressure washing of walkways, drives and paths. We can also maintain k-rend and other rendered surfaces. Replace We can help replacing uPVC guttering with new guttering. If your thinking of replacing the plastics on your home we can provide a cost.